Founded in Paris on 20 July 1924, the World Chess Federation (Federation Internationale des Echecs, known as FIDE from its French acronym) was recognized by the International Olympic Committee as an International Sports Federation in 1999. 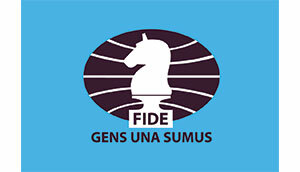 With 191 member federations, FIDE is among the biggest sports organizations in the world, very proud of over forty official championships for youngsters, men, women and seniors. Chess is an affiliate member, or fully recognized by, National Olympic Committees in 117 countries, and chess as a sport is recognized in 107 countries. These numbers are constantly being revised upwards.